Austin Frederick, Vice President of Product Support at McClung-Logan Equipment Company. 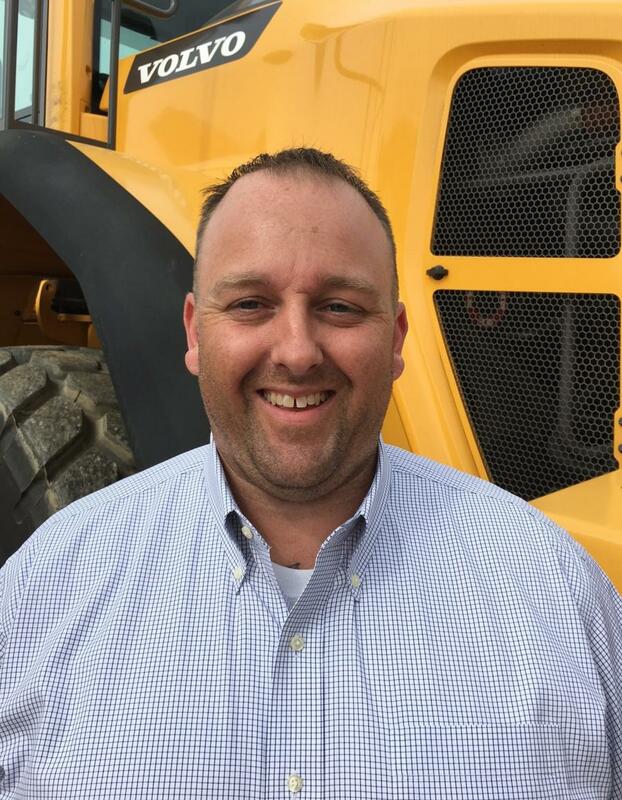 McClung-Logan Equipment Company has announced the appointment of Austin Frederick to the newly created position of Vice President of Product Support. Frederick began his career at McClung-Logan in 2003 as a Service Technician in the Baltimore location. During his time with the company, Frederick has risen to positions of increasing responsibility including Branch Service Manager and most recently, Vice President of Parts – where he oversaw Parts department personnel and operations across the company's eight Mid-Atlantic locations. In his new role, Frederick will have direct responsibility for the McClung-Logan Parts and Service departments while serving as the key point of contact for the company's aftermarket manufacturers. Frederick will report to company President, Darrin Brown. Frederick will be based out of McClung-Logan's Baltimore headquarters location.